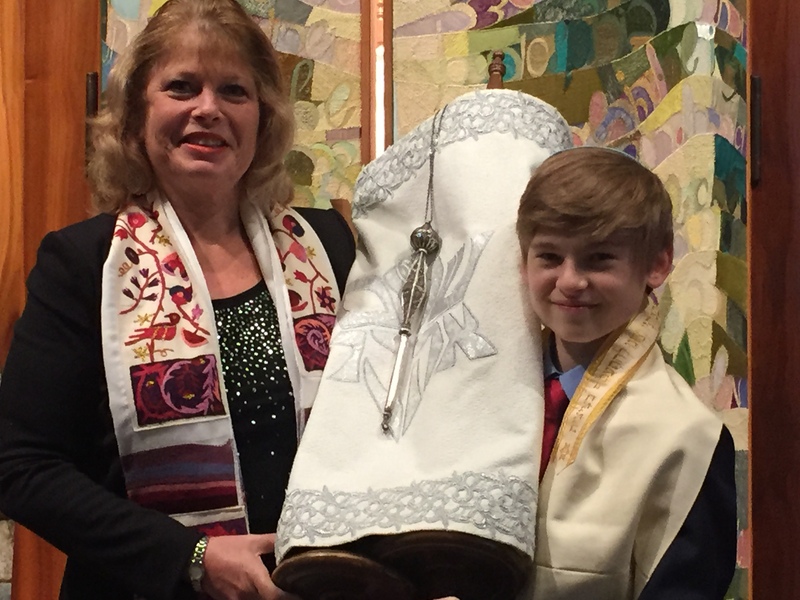 Rabbi Sharon has over 25 years of experience officiating B'nai Mitzvah services. Her lively guitar-accompanied prayers set a joyous feel to the room adding to the delight of celebrating the Bar/Bat Mitzvah's accomplishments. Need a tutor to prepare you or your child for the service? 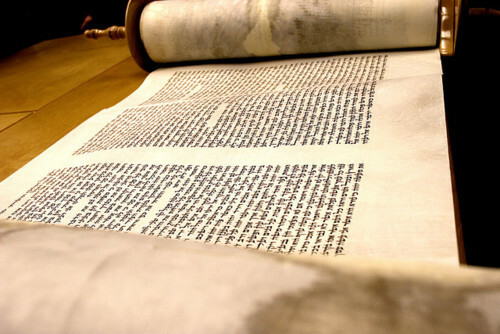 Rabbi Sharon will teach you or your child to read Hebrew, lead the prayers, read from the Torah, and prepare a d'var Torah, a speech interpreting the Torah portion, Rabbi Sharon offers individual and group B'nei Mitzvah study for children and adults. At Shirat Sharon, we do not believe that the traditional model of Bar/Bat Mitzvah is for everyone. For cultural Jews, interfaith families, the differently-abled and others, Rabbi Sharon has developed several new models of a Jewishly-based coming of age ceremony. 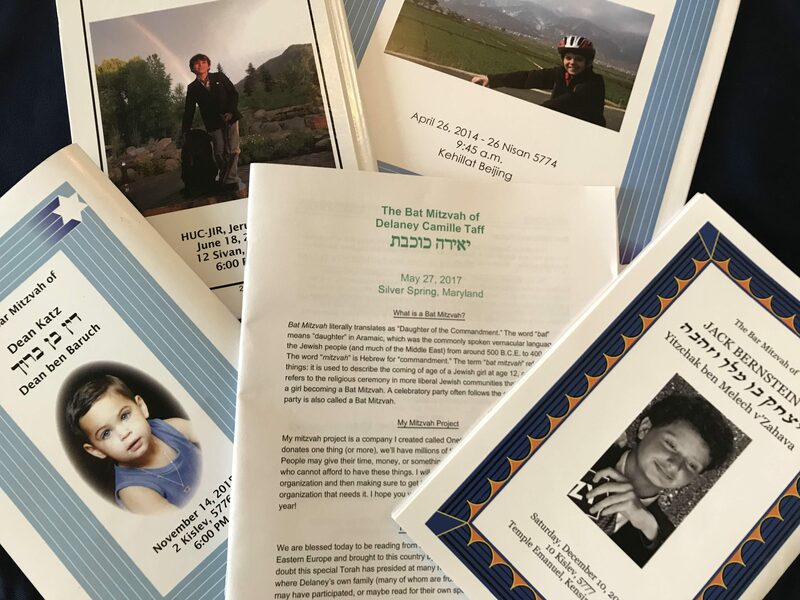 In each of these models, the strengths and interests of the Bar/Bat Mitzvah and his/her family are taken into account and an individualized ceremony created. In place of or in addition to reading from the Torah, leading a full prayer service and teaching the congregation about his/her Torah portion, the bar/bat mitzvah student may choose a ceremony built around social action and values; an area of interest, exploring how Judaism plays a role; or a study of 13 aspects of Judaism. Let's create a contemporary "Coming of Age" ceremony together. Are you interested in learning about Judaism? Rabbi Sharon offers periodic online courses on a variety of topics. One-on-one studies are available upon request. 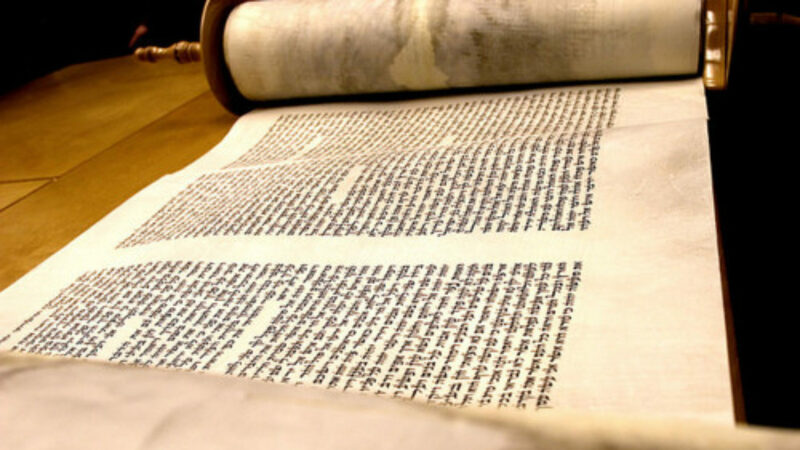 Learn about Jewish theology and philosophy, liturgy, history, culture and more. 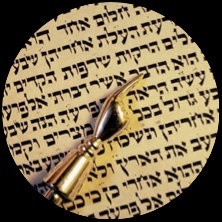 Rabbi Sharon will work with you to create a personalized siddur (prayer book) for your simcha. In addition to the service, photographs, graphics, family messages, explanations of ritual, extra readings and more can be included. 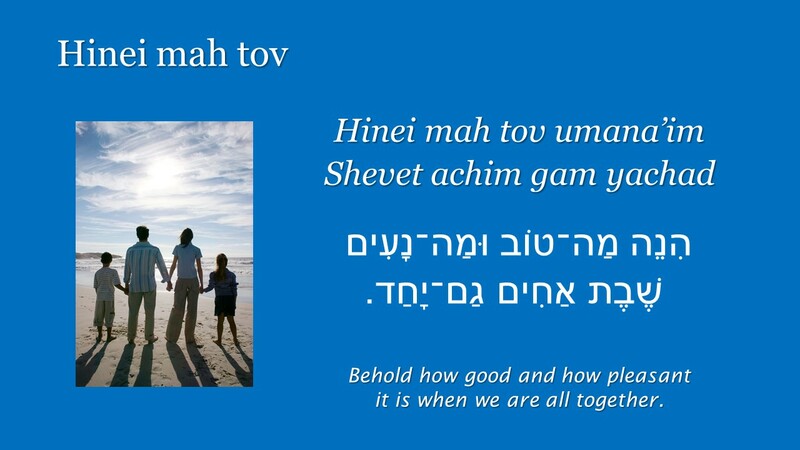 If you prefer, Rabbi Sharon will work with you to create a powerpoint siddur. When a powerpoint siddur is used, there is generally more participation, all attention is focused in the front and your guests always know where they are in the service. Rabbi Sharon would be delighted to speak to you about your educational goals.